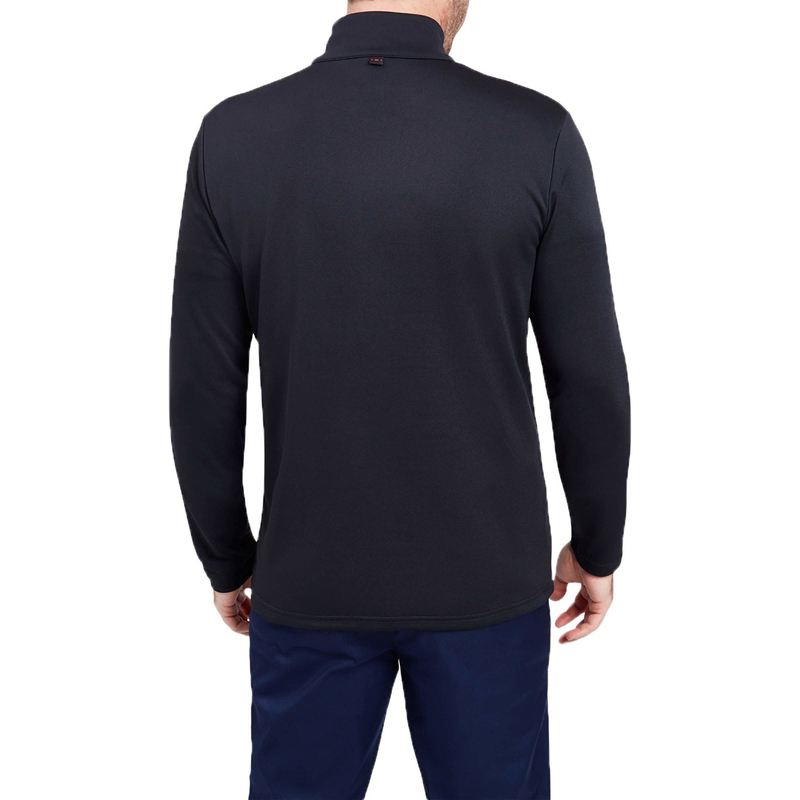 This 1/4 zip windshirt has been made with high quality material which will help to keep you naturally warm and comfortable during your golf game. 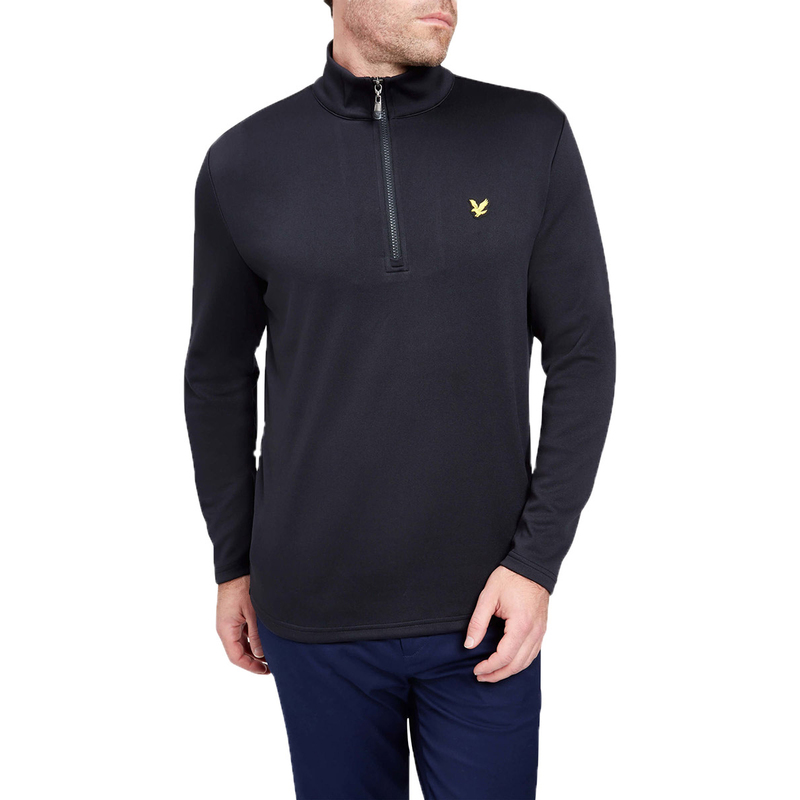 The garment provides temperature regulation to keep your body at the optimum temperature when it is cold outside, plus is highly breathable to keep you even more comfortable during play. 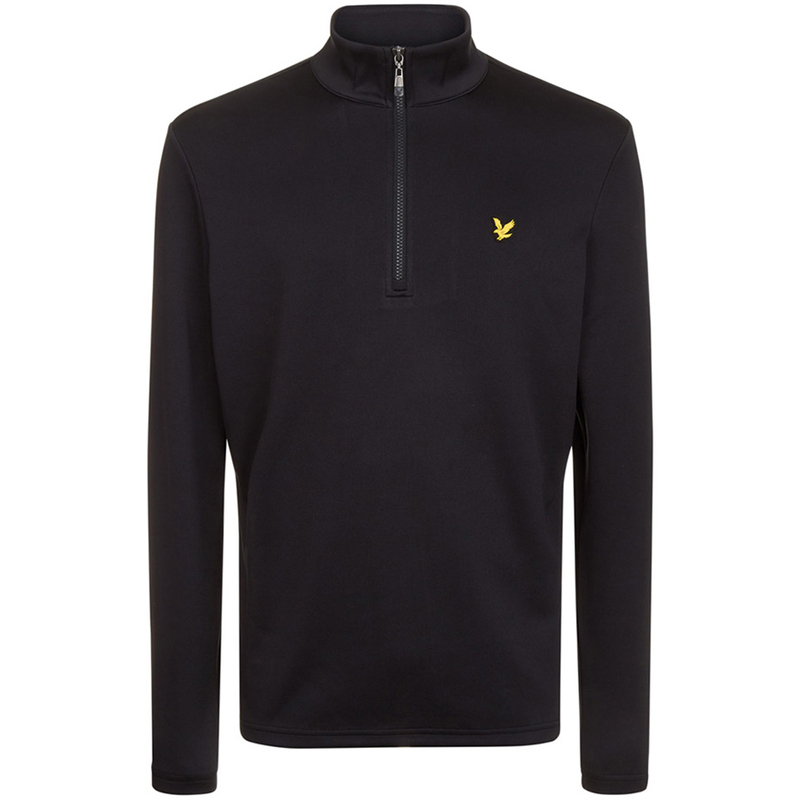 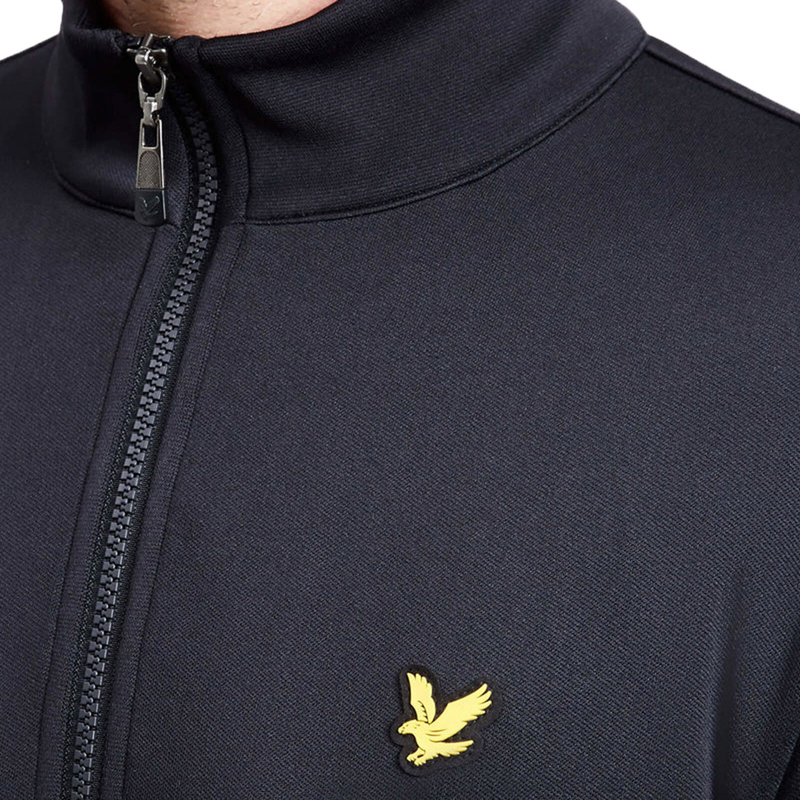 The stretch element in the fabric increases mobility and comfort, which is critical during the golf swing, and finer details include a signature Lyle & Scott logo to the left chest.